Arthritis is a disease that brings in stiffness and pain in various joints in the body. Arthritis is a result of wear and tear in the cartilage between joints, which causes the bones to rub against each other causing inflammation. 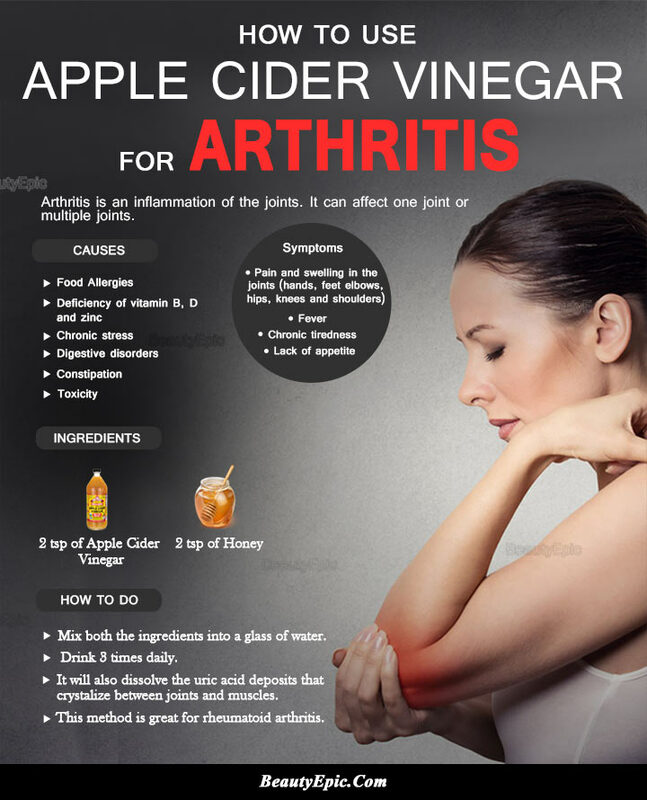 Although arthritis cannot be completely cured, we can naturally ease the pain with the help of apple cider vinegar. In this article we discussed how to use apple cider vinegar for arthritis pain. 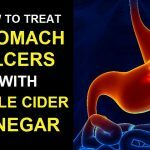 Does Apple Cider Vinegar (ACV) Help In Reducing Arthritis Pain? 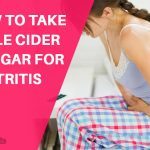 How to Use Apple Cider Vinegar for Arthritis Patients? 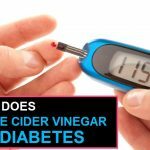 ACV assists in weight loss, lower blood sugar levels and improve symptoms of diabetes since the calorie count in apple cider vinegar is as low as 3 calories per tablespoon. It is also vital in providing relief from arthritis and joint pain. ACV is a rich source of calcium, potassium, magnesium and phosphorus. Mineral-rich diet is a must for relieving arthritis pain. Potassium in ACV can help reduce the calcium buildup in joints, which relaxes the stiffness. The enzymes and acids present in the ACV improve the digestion and help in absorbing the nutrients. ACV also contains antioxidants, which protect cell and tissue damage. Below are some of the preparations of ACV for arthritis patients. Take 1 cup of water and add 1-3 teaspoons of ACV in it. Stir it thoroughly. Drink this concoction thrice in a day. It would be better if you can have it before having your meals. You can also add in a little bit of honey to improve the taste. Take a glass of cherry juice and 1 teaspoo ACV in it. You need to drink this twice in a day to bring relief for your arthritis. In order to improve your immune system and to enhance your energy levels, it is advisable to include ACV and cherries in your diet plan. Mix 1-2 tablespoons of ACV and raw honey in 1:1 ratio or 2:1 ratio for osteoarthritis. This will help to eliminate toxins accumulated in joints and connective tissue. Dip painful joints in 1 cup apple cider vinegar and 6 cups warm water and soak for 30 minutes. Massage and leave 2 tablespoons ACV with 1 tablespoon coconut/olive oil the affected area. Apple cider vinegar and castor oil can be massaged one after another to reduce inflammation, repair damaged tissue, and increase immunity. Add 1-2 cups of ACV in a hot bath and soak for 30-35 mins; this is especially helpful to reduce morning stiffness in rheumatoid arthritis. We recommend that you buy raw, unfiltered ACV. Also check with your doctor if ACV will cause any issue with the ongoing medicines. ACV is highly acidic in nature and may damage tooth enamel if used regularly. 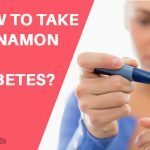 It can cause severe throat pain, stomach pain, heartburn, nausea and low potassium in the blood. Hence we can conclude that Apple Cider Vinegar is effective in curing arthritis. The above mentioned methods can be tried to reduce the intensity of the pain, however we would suggest that if the pain persists one should refrain from using these methods and should visit a doctor at the earliest.